Clarity is the key to making sound decisions. 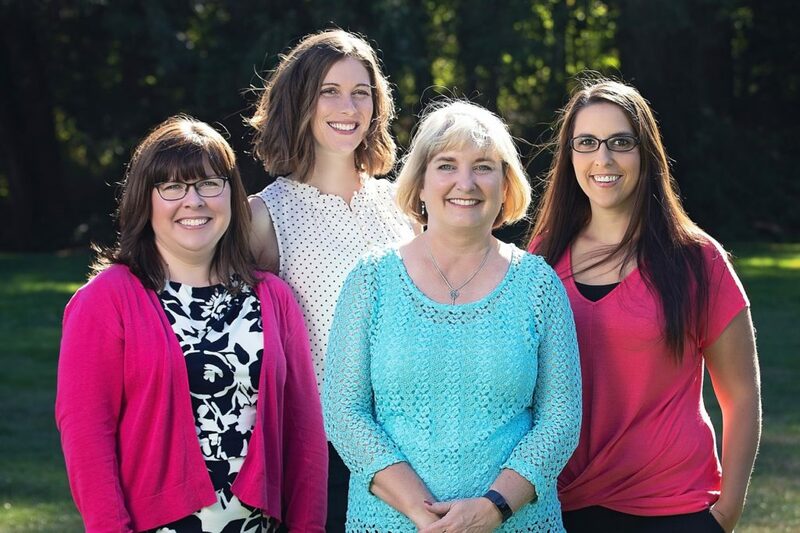 Clarity Wealth Development, founded by Certified Financial Planner™ and Corvallis native Kay Dee Cole, focuses on planning that works for you, your family and your business. We help provide solutions for life transitions; retirement, sudden money, or divorce/loss of spouse. But we also offer guidance on Federal/State retirement plans, estate planning, saving for college and the other decisions you face. Your ability to have confidence and support, helps you make clear and wise decisions. Clarity is a fee-only advisory firm, so you pay only a flat rate or hourly fee for services – you don’t worry about our advice being influenced by transactions-based or commission fees. We have fiduciary duty to do what’s in your best interest. See our full list of services for more information about what we offer. Clarity Wealth Development, LLC is a Registered Investment Advisor firm in the State of Oregon and the State of Texas. Prior to any advisory work conducted outside of Oregon, Clarity Wealth Development, LLC would become registered in that jurisdiction or qualify for an exemption or exclusion to the registration. What does the Fair and Financial Planning have in Common? Will a Looming Appraiser Shortage Impact You? Before You Become Widowed – Will You Struggle Financially? You’re Retired – So What Now?